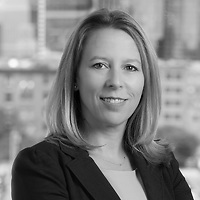 Crescent Moran Chasteen, a member of Nutter’s Tax Department, has been selected as a Trustee of the Women’s Bar Foundation of Massachusetts (WBF). In this role, Crescent will help advance the organization’s mission of ensuring access to justice for low-income women. The WBF creates a community committed to providing free legal counseling and full representation in civil legal matters that disproportionately affect low-income women and children.